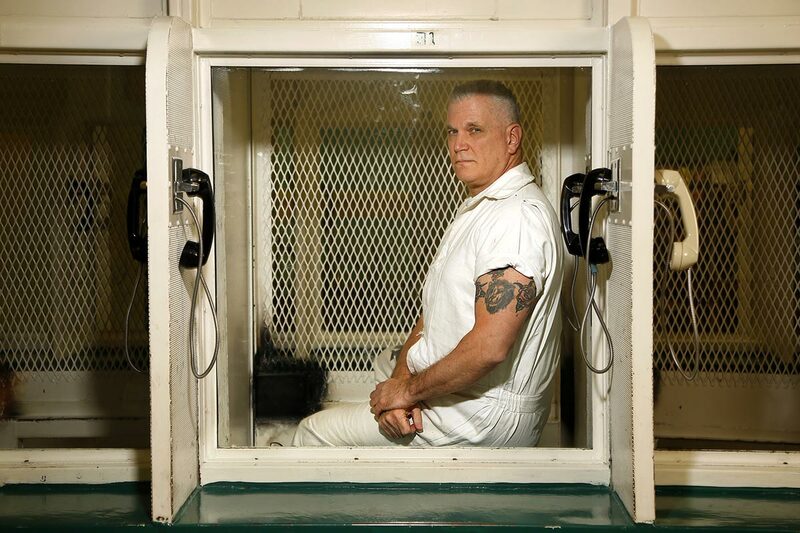 John David Battaglia was executed by the state of Texas on Thursday, February 1, 2018. John was pronounced dead at 9:40 pm CST, inside the execution chamber at the Walls Unit of the Huntsville State Penitentiary in Huntsville, Texas. His execution was delayed for several hours due to appeals. John was 62 years of age. John was executed for the murders of his two daughters nine-year-old Faith and 6-year-old Liberty, on May 2, 2001, in Dallas, Texas. John spent the last 15 years of his life on Texas’ death row. John had graduated from high school and worked as an accountant prior to his arrest. During his twenties, John was diagnosed as bipolar. John was married for two years to Michelle Gheddi, with whom he had one daughter. He was verbally and physically abusive towards Michelle, once striking her while she was holding their daughter, causing Michelle to drop her. After their separation, John continued to stalk and harass Michelle at her home and work. John Battaglia and Mary Jean Pearl were married in 1991. They divorced nine years later. During their time together, Battaglia and Mary had two daughters together: Mary Faith, born in January 1992, and Liberty, born in January 1995. Throughout the marriage, Mary, like Michelle, alleged that Battaglia was verbally abusive towards her. She divorced him after he began physically assaulting her. She filed assault charges against him, and Battaglia was placed on probation, which meant he could not own a firearm. She also filed for, and was granted, a protective order. Around Easter in 2001, Battaglia called and left a telephone message for Mary. During the message, he swore at her and called her names. When Mary reported this contact to Battaglia’s probation officer, Battaglia learned that he was being considered for probation revocation. On May 2, 2001, Battaglia learned that a warrant had been issued for his arrest. A police officer informed him that he could make arrangements to peacefully turn himself in and that he would not be arrested in front of his children. Battaglia had plans to have dinner with his daughters that evening. Mary dropped off the children and went to a friend’s house, where she was informed that her daughters had called. When Mary called back, Battaglia told her that she was on speakerphone. He then instructed Faith in “ask her.” Faith asked, “Mommy, why do you want Daddy to go to jail?” Mary tried to talk to Battaglia, telling him not to do this when she heard Faith say, “No, Daddy, please don’t, don't do it.” Mary told her children to run for the door and then she heard gunshots. She then heard Battaglia say, “Merry [expletive deleted] Christmas.” Mary heard more gunshots, hung up, and called the police. Following the shooting, Battaglia went with a girlfriend to bar and then a tattoo parlor to get tattoos related to his daughters. Battaglia was arrested the following day, taking four police officers to subdue him. Battaglia was also carrying a fully loaded revolver in his vehicle. Battaglia was convicted of murdering his two young daughters and sentenced to death on April 20, 2002. Please pray for peace and healing for the family of Faith and Liberty. Please pray for strength for the family of John Battaglia.